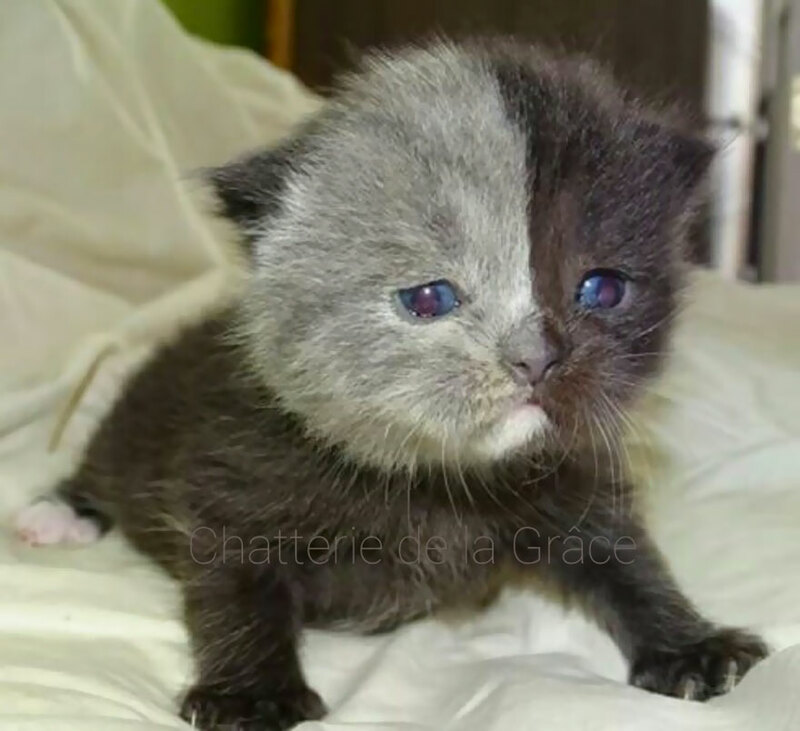 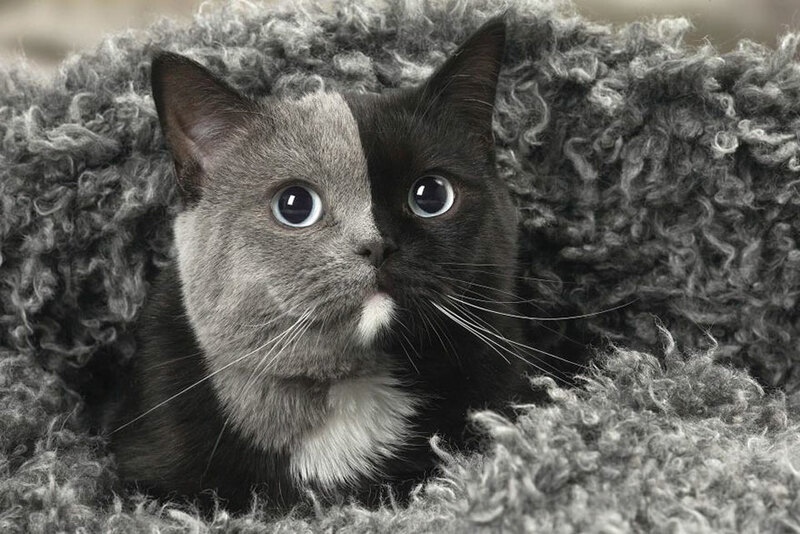 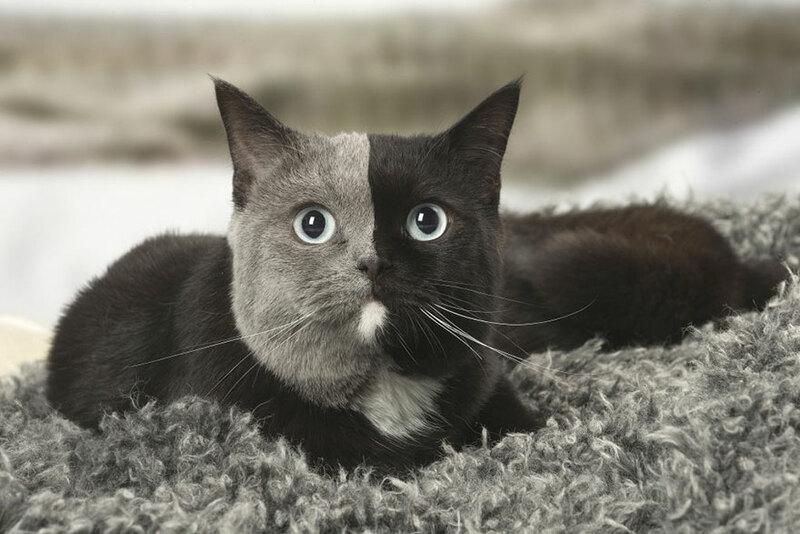 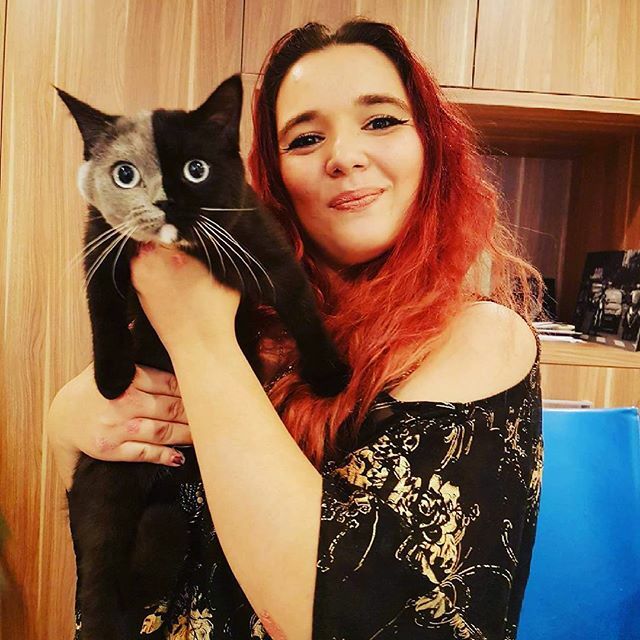 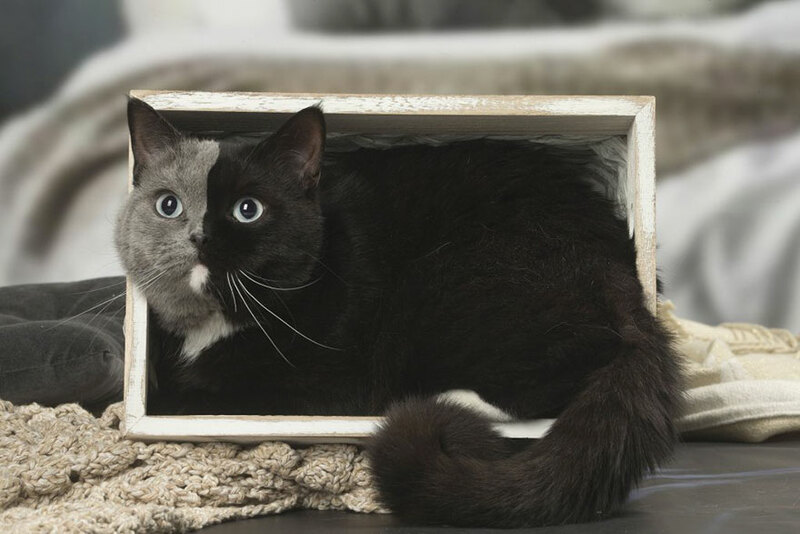 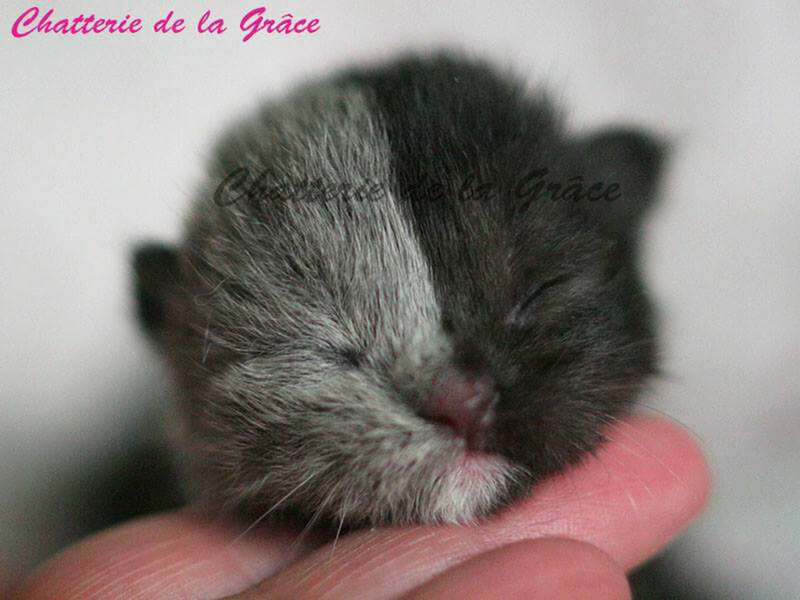 We usually stay away from two-faced people, but there’s nothing more adorable than a kitty with two-toned fur. 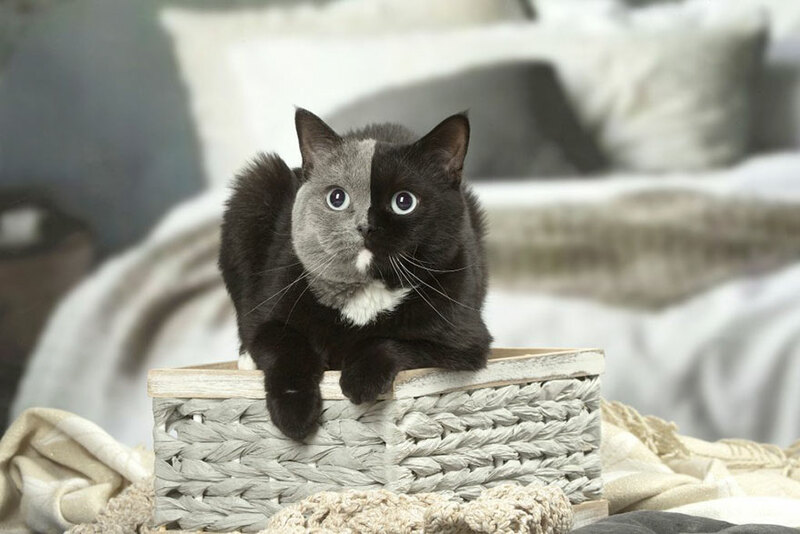 Recently, professional animal photographer Jean-Michel Labat shot Narnia, an adorable British Shorthair cat in its home in France, and the pictures are making headlines all over the internet. 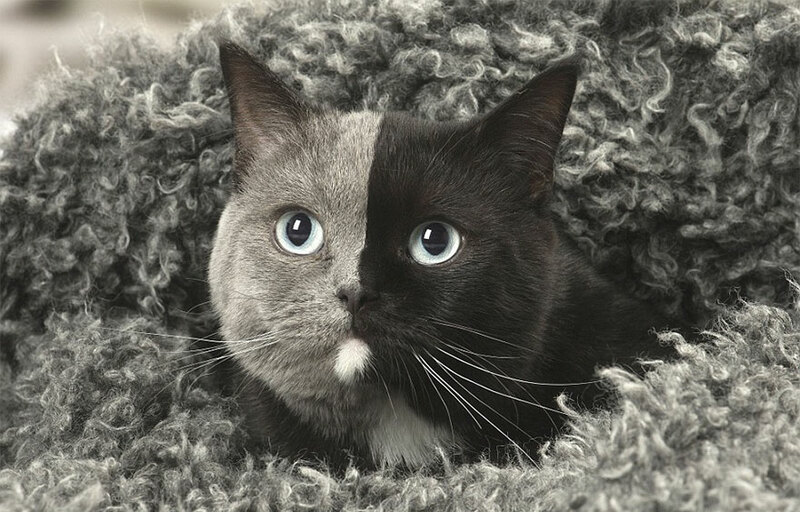 Labat has purrfectly captured the unique looks of the feline which probably occurred early in its mother’s womb. 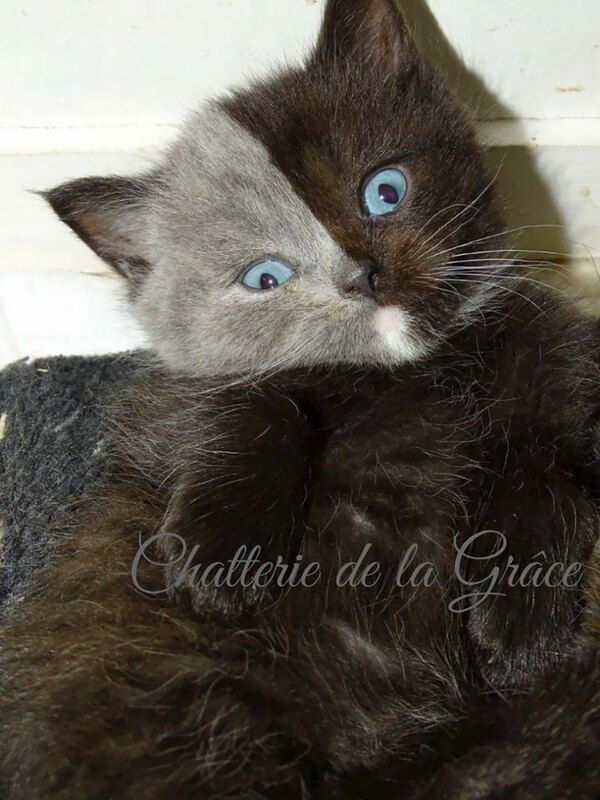 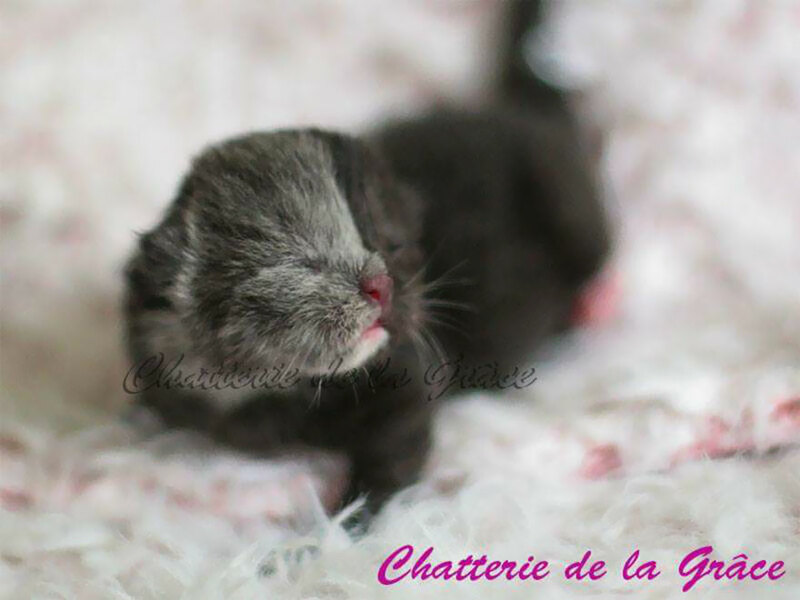 Narnia was born on the 28th of March, 2017, and his breeder Stephanie Jimenez instantly fell in love with her blue-eyed sweetie. 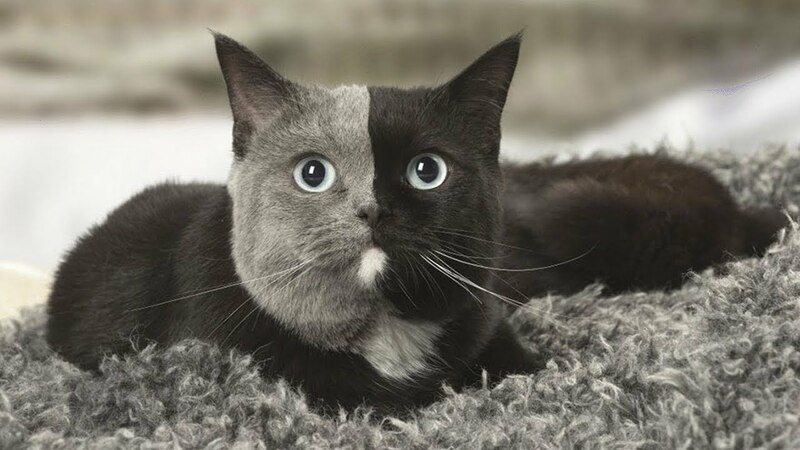 While the exact cause of this particular pet’s striking appearance is unknown, other cats with this mysterious look are known as chimeras. 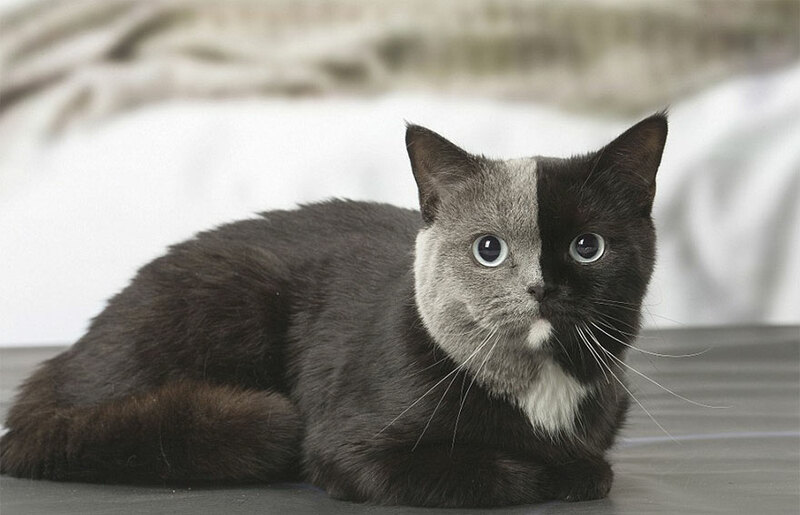 A feline chimera is a cat whose cells contain two types of DNA, caused when two embryos fuse together.